Looks like fall is arriving………… Cheers, Darryl. 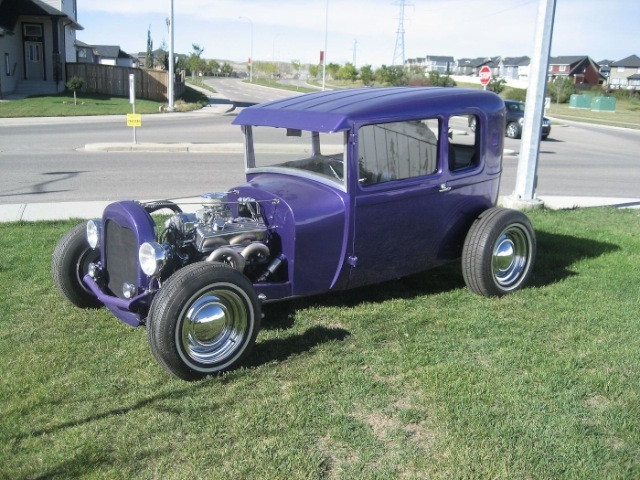 My friend Rocke in Calgary has his car on the road. Congrats Rocke!